Nautor’s Swan has revealed its latest high-performance sailing yacht, the SWAN 125, which has been designed to be the world’s fastest mono-hulled vessel. 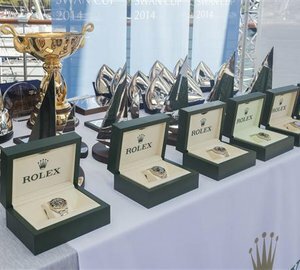 A video of the Rolex Swan Cup Caribbean regatta in 2015, with beautiful sailing yachts, wither private or Nautor's Swan charter yachts competing against each other. 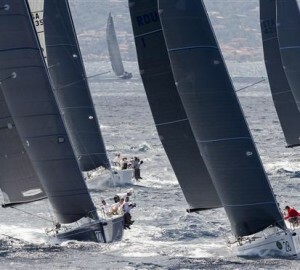 Below are the latest news related to Nautor's Swan yachts as well as a selection of Nautro's Swan charter yachts. Feel free to contact us for more information. 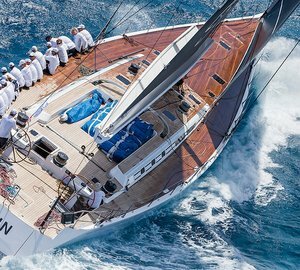 At the Monaco Yacht Show 2018, Nautor's Swan has announced the new Maxi Yacht series sailing yacht SWAN 120, combining traditional and cutting-edge elements with performance capable of ocean cruising and competitive racing. The fourth hull in the Swan 115 series, sailing yacht ODIN, has been launched at the Nautor's Swan shipyard. 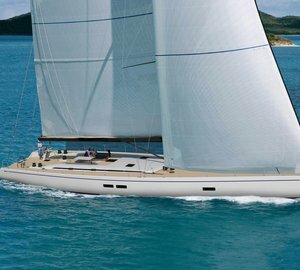 Nautor's Swan has announced the upcoming launch of its latest fleet addition, the SWAN 98 sailing yacht.